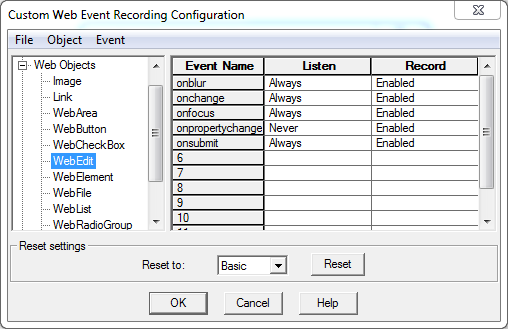 I am recording user scenario using QTP 11.0. 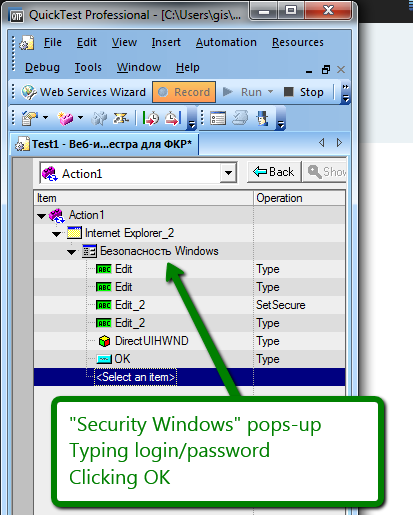 So I have set up URL to open in IE 11 in Record and Run Settings. 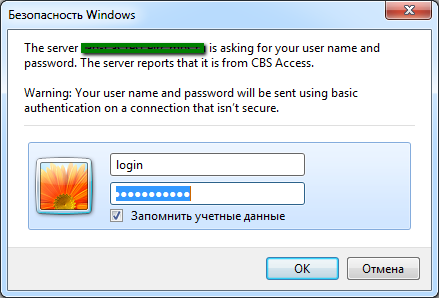 But after the authorization is complited and web-page is loaded, not a single action is recorded. Does anyone know how to deal with it? 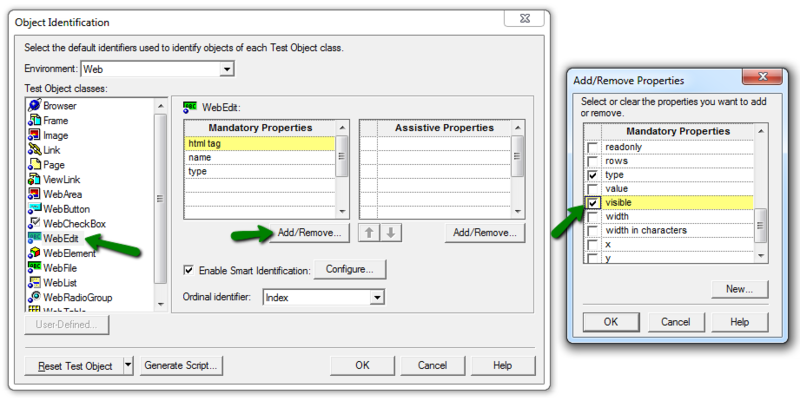 Next articleautomated testing – How to select few text lines using Robot Framework?